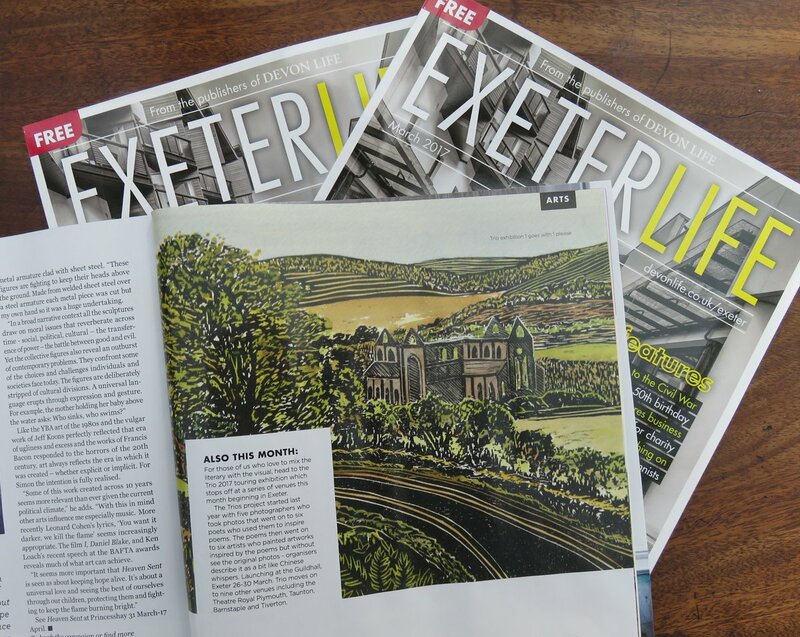 I was approached by Jo Mortimer, a local painter, who wanted to gather a group of local artists to set about an intriguing project where five local photographers have a window of time to gather original images which are unseen by the public. These images are then sent to six local poets who then create prose or poetry from them. These are then given to six local artists who then create an impression painting from the poetry and then the 3 pieces are then displayed for the first time together. I submitted 5 images, 3 of which were selected by the poets. All of the photographs have been mounted and placed into in exhibition frames and will be on sale a trio and some additional prints will also be on sale. Here is a ‘sneak’ preview of parts of some of our work. 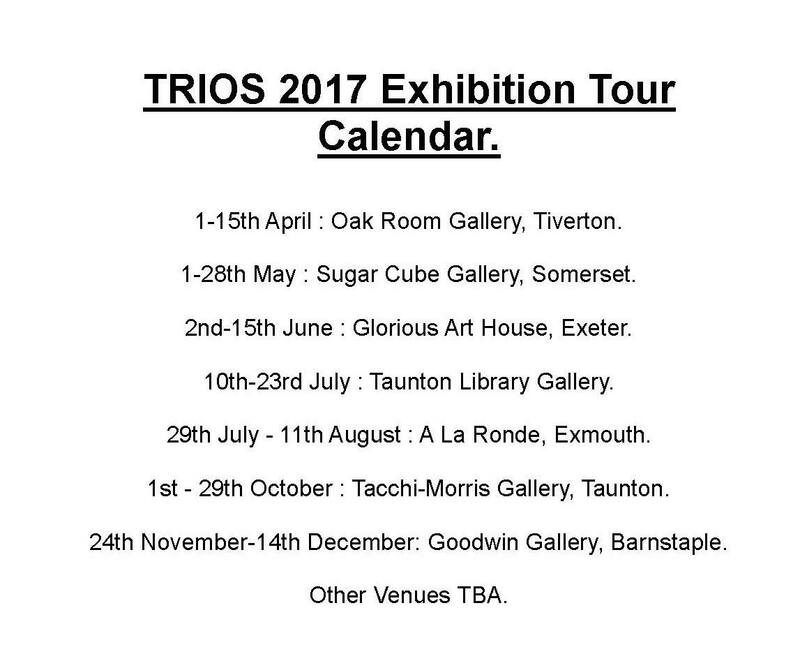 The exhibition starts at the Exeter Guildhall on the 26th of March and then travels to other locations around the country from Tiverton to Barnstaple.